A Day of Coordinator is a Wedding Planner who gets involved a couple months prior to your Wedding. Unlike Full Service Wedding Planners, who plan your Wedding from A to Z, Day of Coordinators execute the Wedding that you have planned. 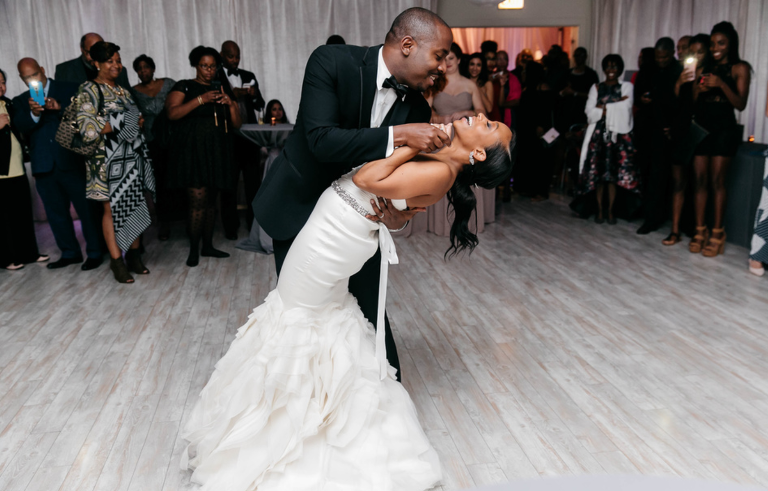 Many couples find that they do not have enough time to set up for the reception, are worried about the timing of the day, or need help with specific tasks the Day of the Wedding. 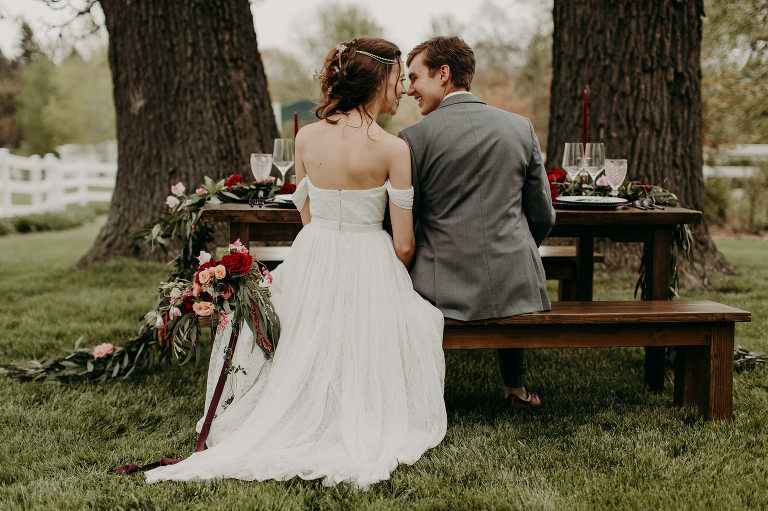 By hiring a Day of Coordinator you can eliminate having to ask a family member or friend, you as well as your guests can enjoy a stress free Wedding. A Day of Coordinator is not only helpful the day of the Wedding but a great resource leading up to it. They will provide a in-depth timeline, provide vendor recommendations, communicate and manage your vendors prior to your Wedding Day. They will streamline all of the vendor arrangements so that everyone is on the same page. A Day of Coordinator will take the stress off of your shoulders and put it onto theirs, they will make sure your Day is as beautiful as you had imagined it. 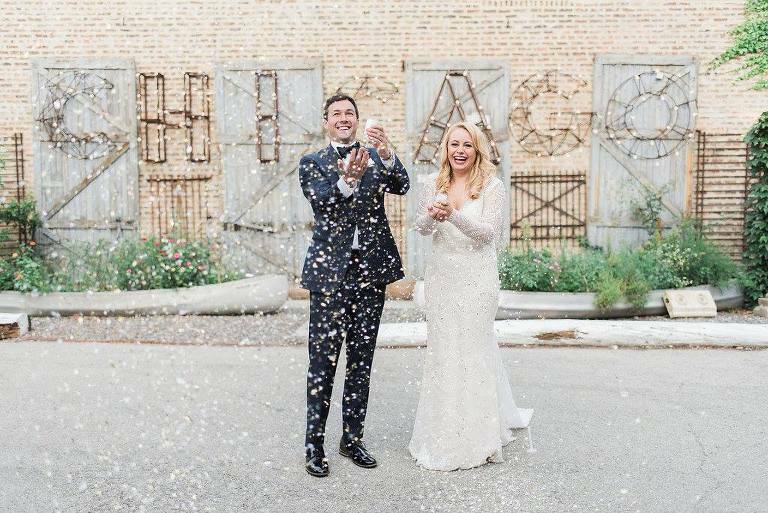 Julie B Events is a Event Planning business that solely focuses on Wedding Day of Coordination. 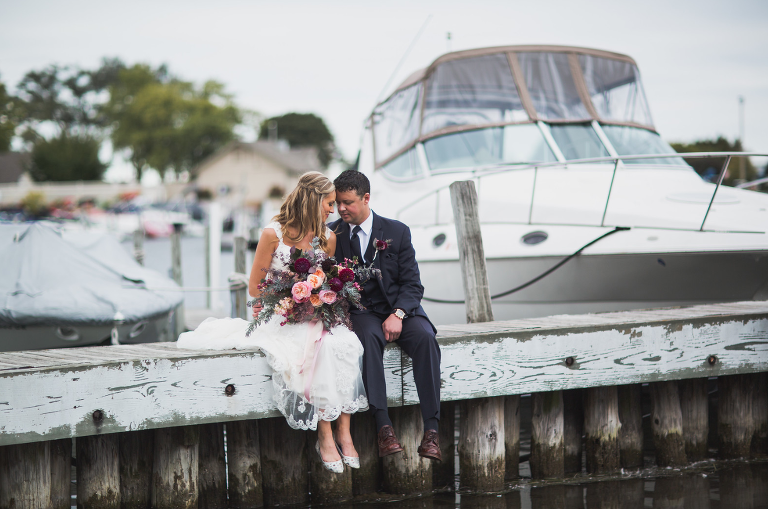 We understand what it takes to create a smooth stress-free beautiful Wedding Day. Our goal is to become an expert of your Wedding. 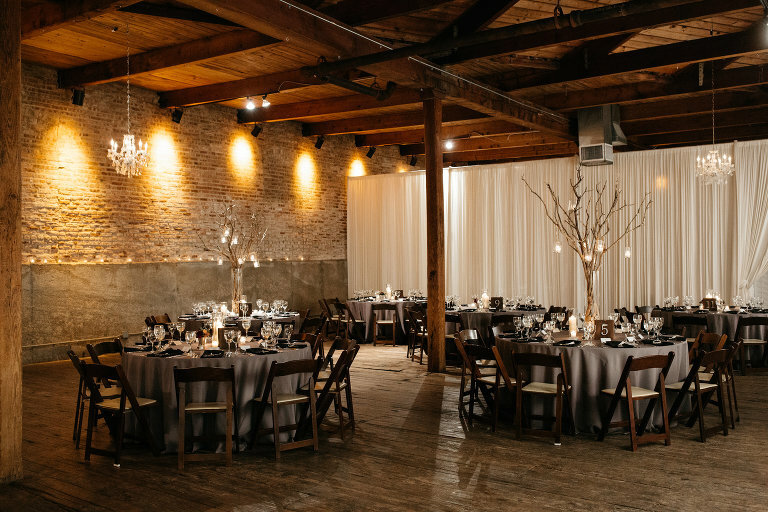 We take all of your planning, organize it, and coordinate the day that you are envisioning. We get involved three months prior to your Wedding Day. 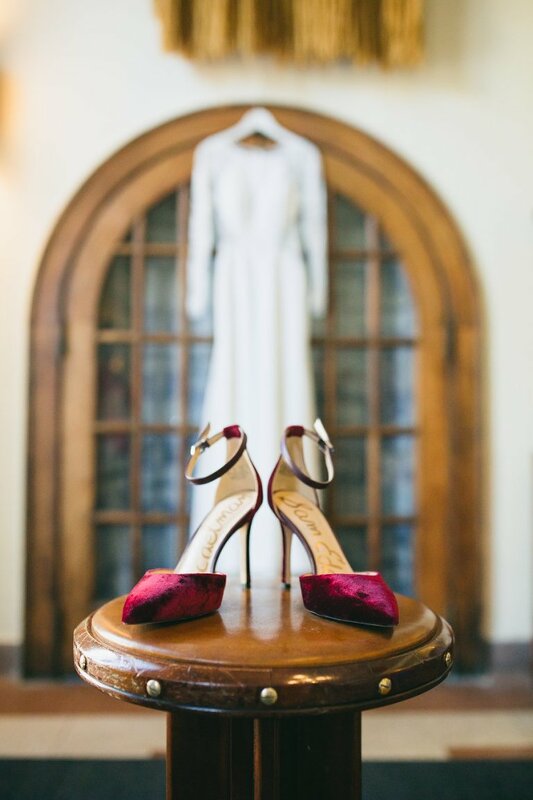 We take the time to understand your vision and what is most important to you on your Day. Throughout the last couple months of planning we will work through a Wedding planning checklist as well as create an in-depth timeline. We want to make sure you feel confident, organized, and excited as your Day approaches! 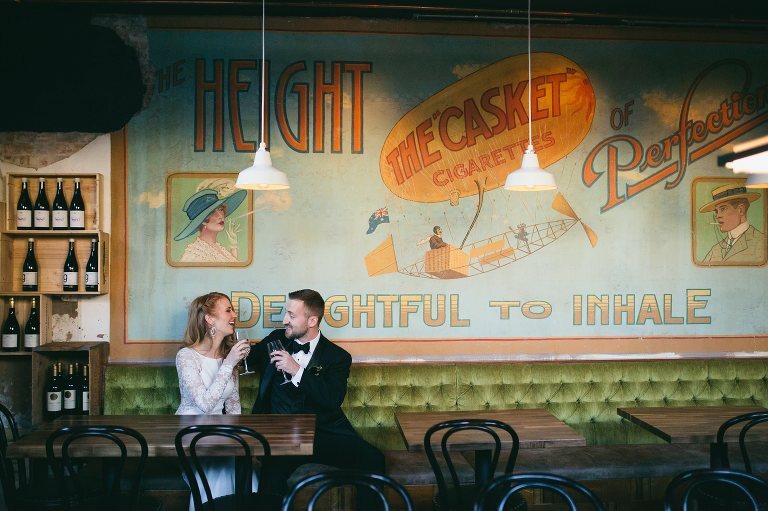 On your Wedding Weekend we will coordinate the rehearsal, pre-ceremony, ceremony, and reception. We will execute the timeline and manage your vendors. We will do whatever it takes to make sure you have your ideal day. 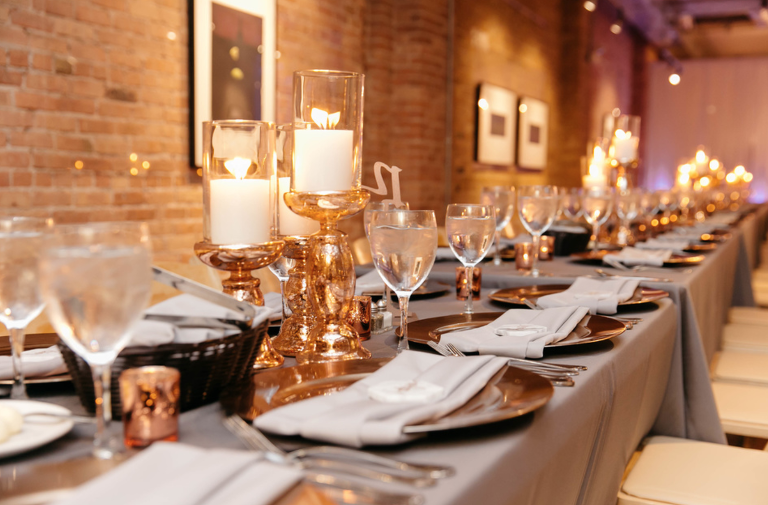 Julie B Events services Chicago and the surrounding suburbs. Hello! I am a midwestern girl who grew up with a passion to find a career where I felt like I could make a difference. After exploring a couple different routes I found that Wedding Planning and specifically Wedding Coordination is something that I truly love. Seeing a couple enjoy their Wedding day with their guests is a gift. I am honored to be apart of my couple's Wedding Day. 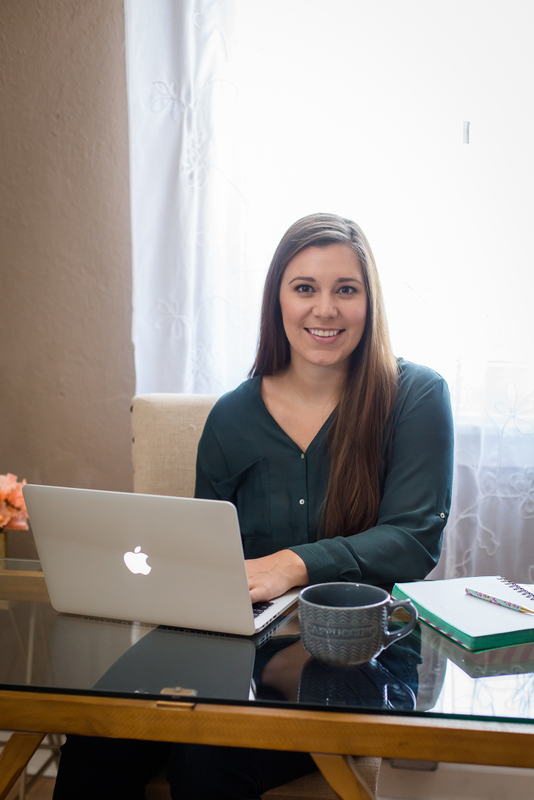 I have a Bachelors Degree in Business Administration with a focus on Vendor Management, after college I worked for a couple years in the corporate world while creating my Wedding Planning business. I opened in the Spring of 2015 and haven't looked back. 2 One-on-One Meetings: We will have 1 meeting at the 3-month mark and a follow up meeting at the 2-month mark. These meetings will be used to discuss your wedding details such as vendors, vendor arrangements/contracts, décor ideas, timeline, etc. Attend Final Details Meeting: Attend the final details meeting with your Venue (usually about 1 month prior), we will talk through the layout, décor vision, and timeline for your Day. Timeline Creation & Management: Create the Day of Timeline which will be distributed to all vendors. We will then manage the timeline on the Day of the Wedding to make sure the day stays on time and goes smoothly. Vendor Communication & Management: Contact all of your vendors prior to Wedding Day to confirm arrangements and Day Of arrival times. Be the main point of contact for your vendors. Bridal Party Communication: Provide timeline to bridal party and be the main point of contact if they have any questions. Set Up & Take Down of Décor: Set up décor such as place cards, gift card table, favors, etc. Take down décor at the end of the night. 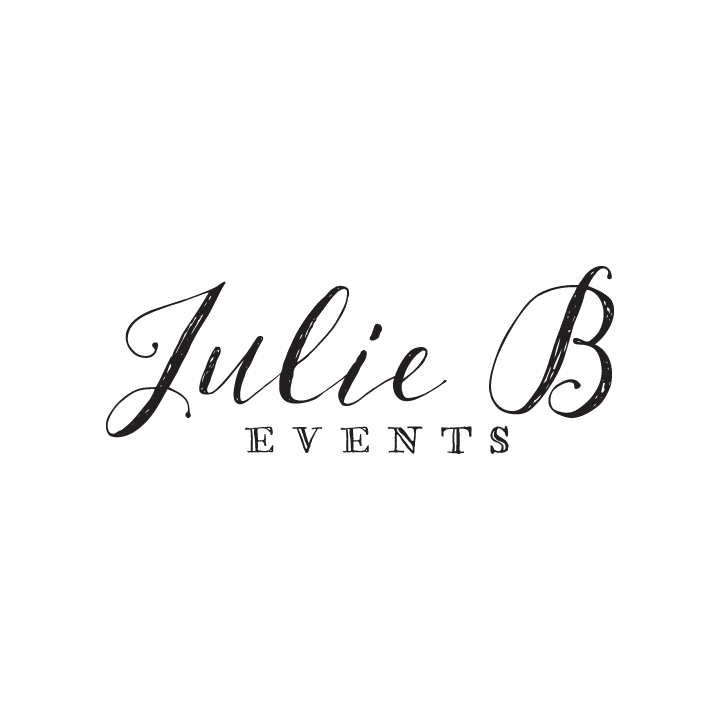 You can contact Julie B Events any time after you book. You can reach out to Julie with questions or concerns via text, email, or phone. You will also get a copy of our Preferred Vendor Guide. It has all of Julie’s favorite vendors. Day of Coordination services start at $1,700. Hello! We are excited to hear from you! Please fill out the below contact information and Julie B Events will be in contact with you within 24 hours. If you have not been contacted within that time please reach out to Julie directly at julie@juliebevents.com or 608-772-5859.